Southbound is a photography exhibit curated by Mark Sloan and Mark Long discussing the New South. 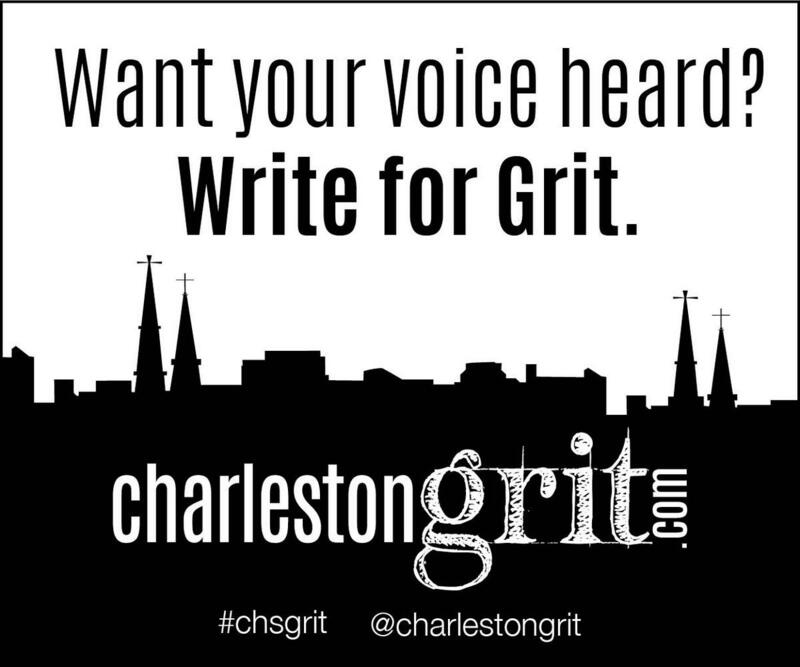 Learn more about the exhibit, the artists, and the programs on Grit's website. Learn more about this incredible exhibit by visiting the exhibit's page.